For families interested in joining Ghyll Royd School and Pre-School, visit our Open Week. 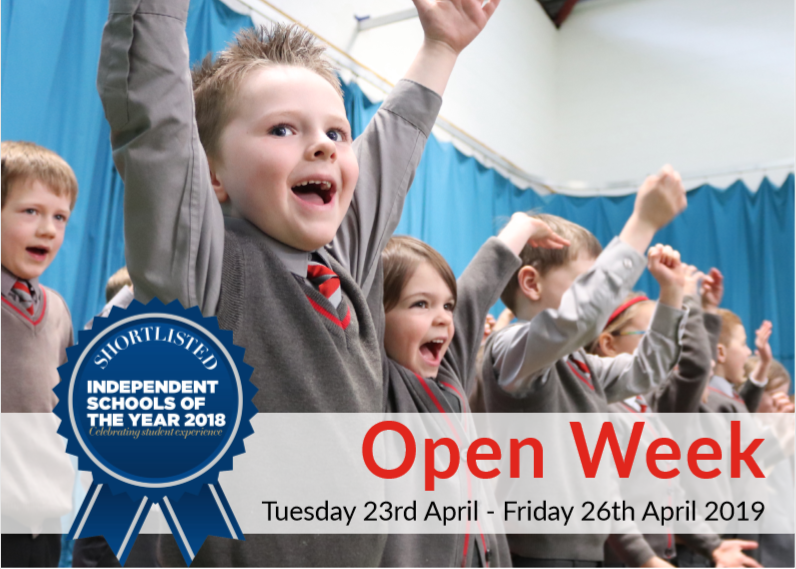 Our Open Week is a perfect opportunity for families considering a new school for September, whether you are looking for a nursery place, Reception 2019 or a new setting for Key Stage Two! Book a visit with our school secretary to meet our wonderful children and specialist teaching staff, see our beautiful grounds and facilities and experience life at Ghyll Royd School. We warmly invite prospective parents and their families to visit us to see for themselves the breadth of education and facilities on offer and see for yourself what a special place Ghyll Royd is.